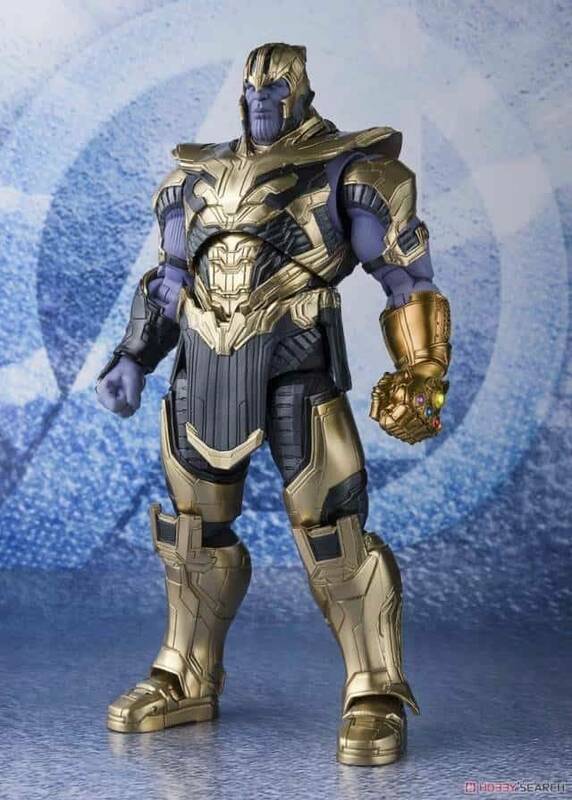 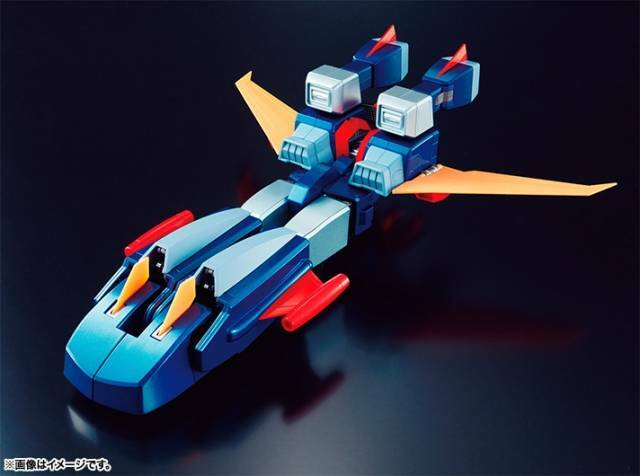 At last, the long awaited dream release of the seven step transformable Trider G7 becomes a Soul of Chogokin diecast robot reality! 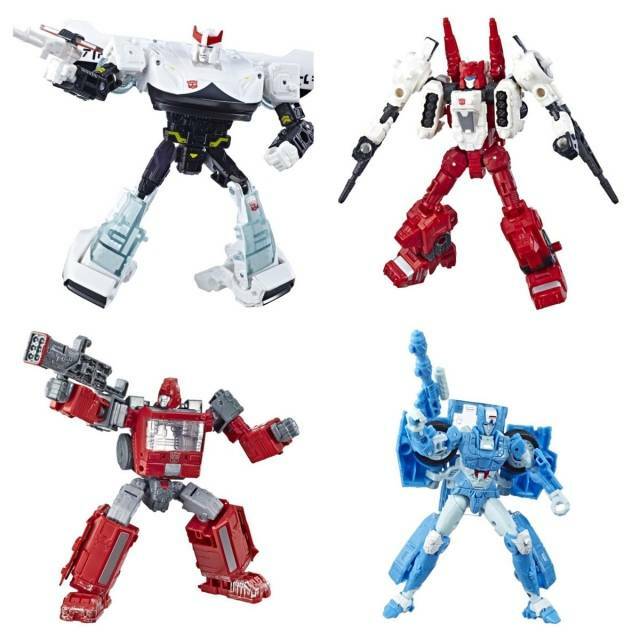 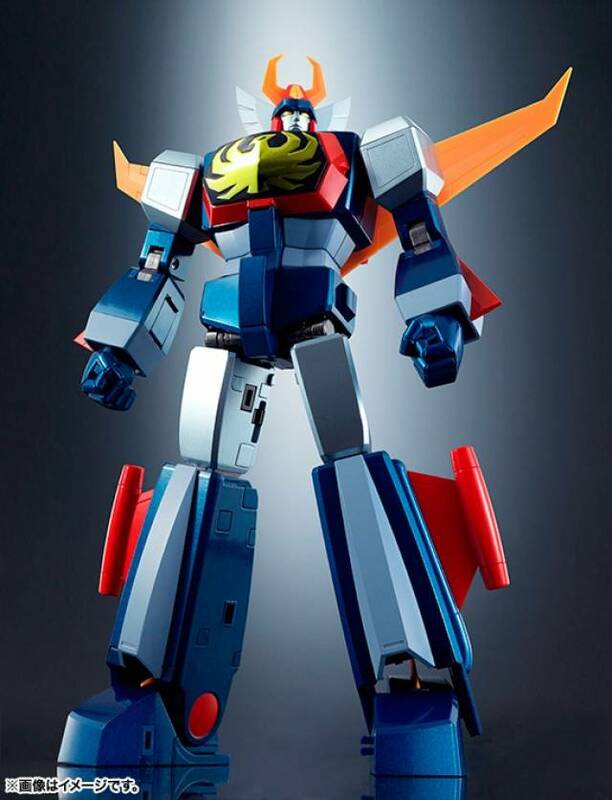 With three transformation gimmicks (Trider Hawk, Trider Mobile, and Trider Marine) in the head area alone, this super dynamic diecast robot action figure release will showcase all the latest in Soul of Chogokin technology. 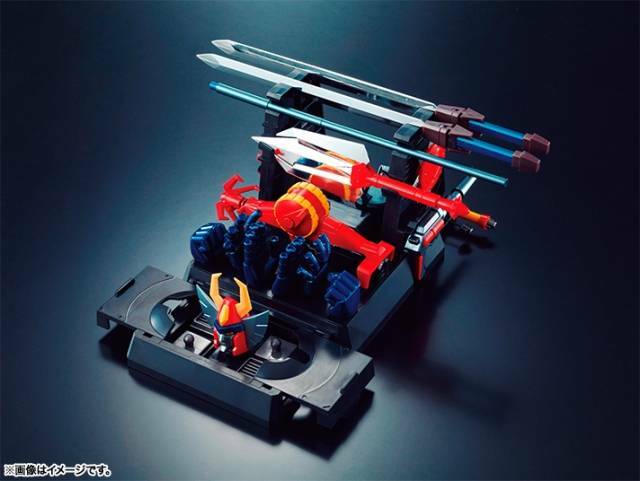 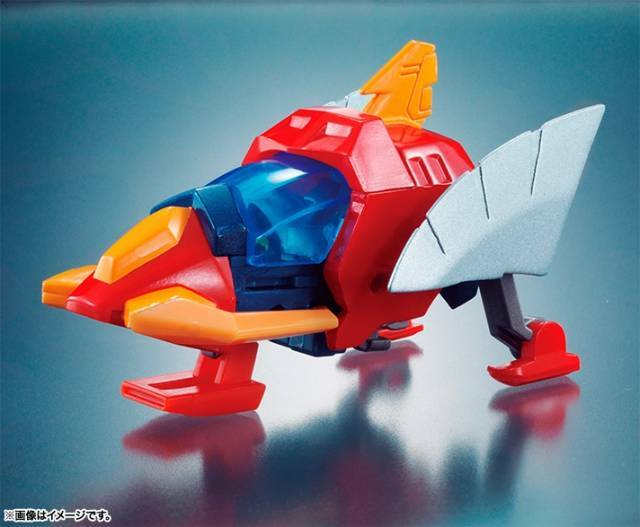 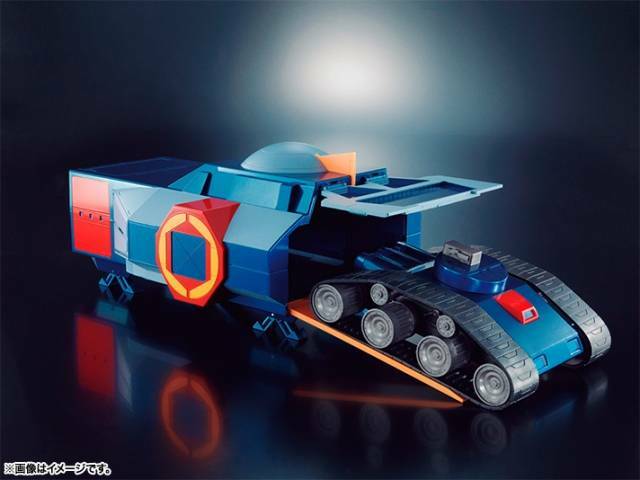 Other transformation highlights include the Trider Fortress, Trider Cosmic, Trider Eagle, and Trider Vehicle forms! 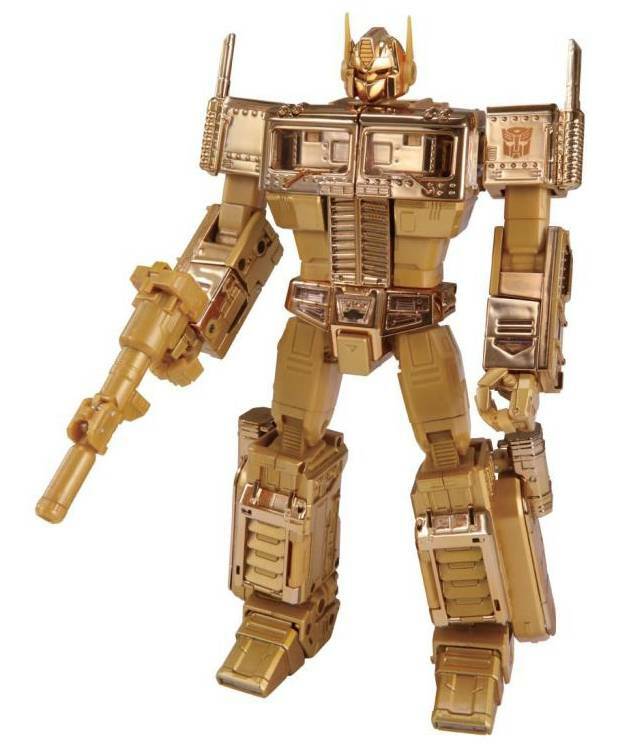 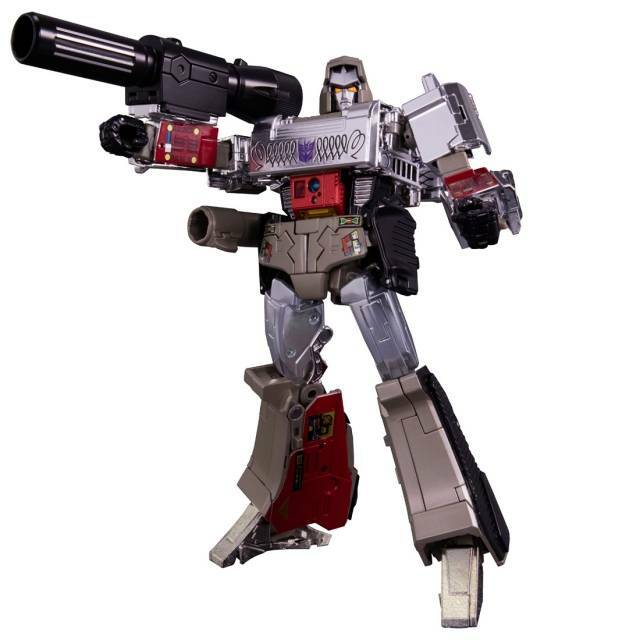 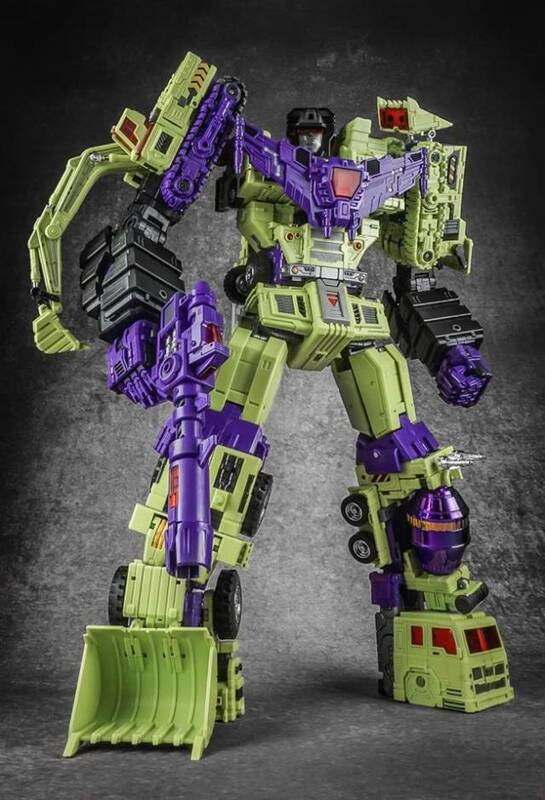 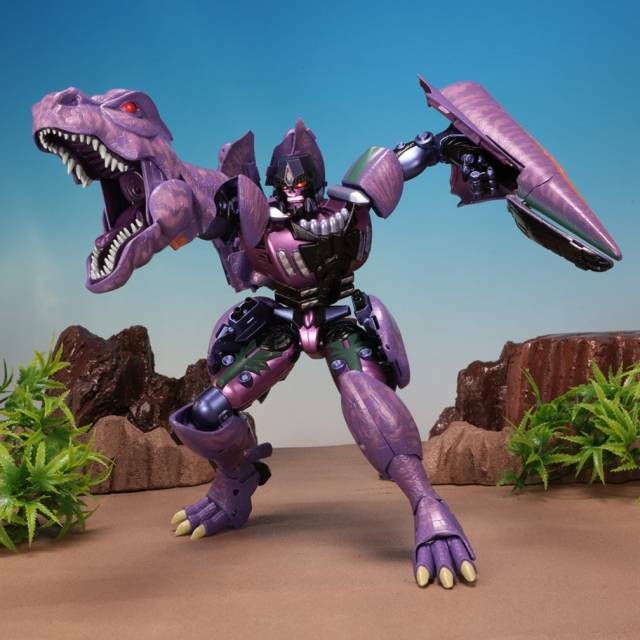 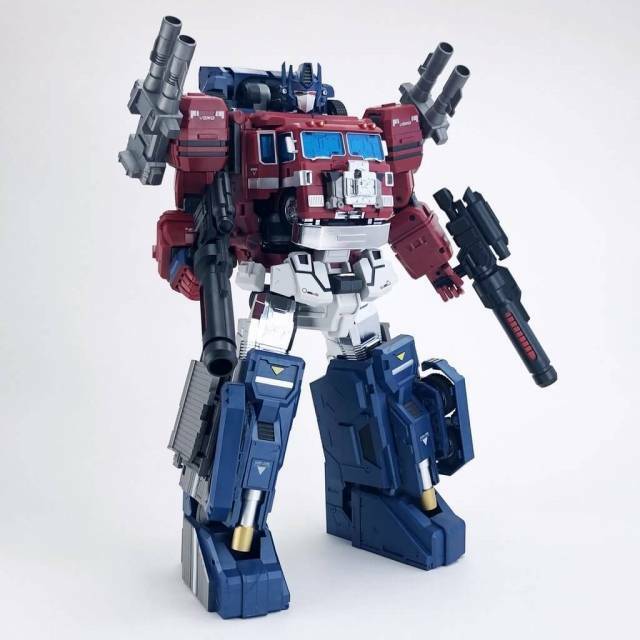 In addition, a full array of weapons and interchangeable parts are included for a recreating a variety of situations, and for seamlessly facilitating all of Trider G7's transformations. 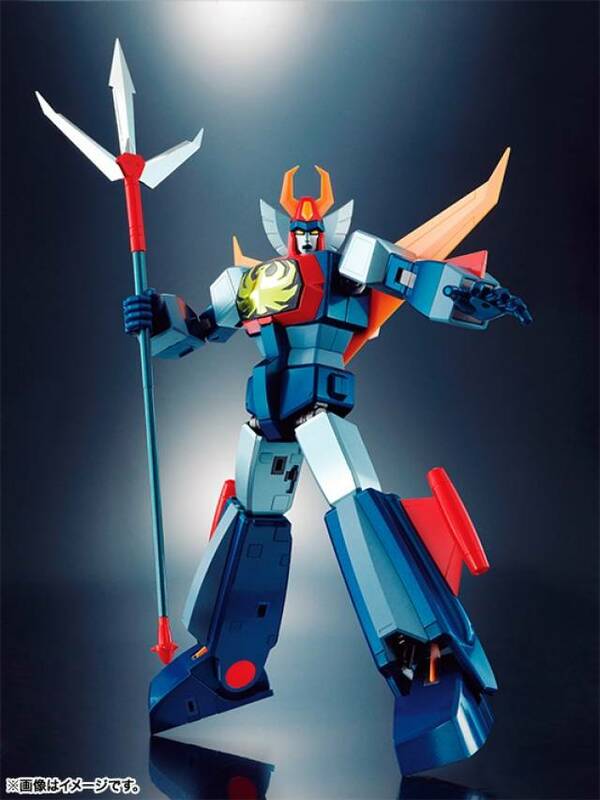 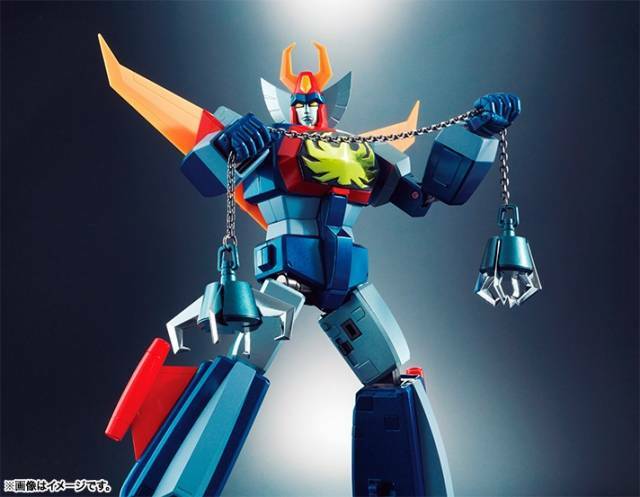 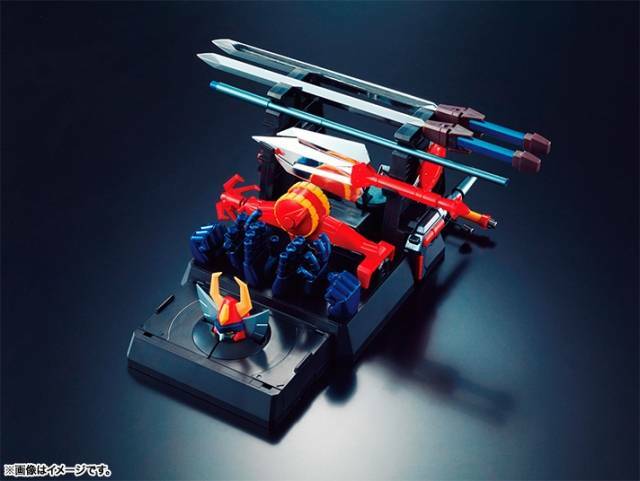 GX-73 - Soul of Chogokin - Great Mazinger - D.C.